Universal City, California, November 29, 2018 – The beloved Rowan Atkinson (Mr. Bean) returns as the much-loved accidental secret agent in the third installment of the hilarious, action-packed spy mission, Johnny English Strikes Again arriving on Digital January 8, 2019 and on Blu-ray™, DVD and On Demand January 22, 2019 from Universal Pictures Home Entertainment. Johnny English and his sidekick Bough are back in this hysterical comedy filled with even more action and more laughs for the whole family to enjoy. From one of Britain’s leading comedy directors David Kerr (Inside Number 9), the film boasts an all-star cast including Ben Miller (Paddington 2), Olga Kurylenko (Quantum of Solace), Jake Lacy (Carol), and Academy Award® winner Emma Thompson (Saving Mr. Banks). The Comedy Genius Of Rowan Atkinson - A look at Rowan’s comedic talents – the meticulous attention to detail that is the hallmark of his work. Johnny English combines the best of Rowan – a skillful use of dialogue and slapstick. The Johnny English Legacy - What has changed in the series this time around... for Johnny... and for the world? In this piece, we learn from the cast and film-makers how the character has evolved and what’s changed without changing the core of the incompetent agent we have come to know and love. Virtual Reality Johnny English Style - Virtual reality might be everywhere, but no one does it quite like our intrepid agent English. The Gadgets - Rowan leads us through his notable collection of gadgets as the team provides insights into their creation. The Cars - Rowan is a well-known auto enthusiast, and had a big say in the choice of cars used in the film. Olga Kurylenko joins in on the fun and discusses her driving scenes including the differences between shooting for Johnny English 3 and Quantum of Solace. Locations and Design - The movie may be all about the laughs, but the set designs and the locations are the real deal. From Johnny’s bedroom, to the MI7 and Prime Minister Offices, and Volta’s suite in the castle, every detail is carefully crafted. And nothing beats shooting on location – from the south of France to the streets of London, Agent English is well-traveled. Growing up in the 1980s, WLIR was like. Mecca in a sea of top 40 radio stations because I was and have been and always will be a fan of New Wave, College Music, Alternative as well as the roots that lead to it and some of the music that followed. In late 1987 WLIR lost it's broadcast license and a legendary musical trendsetter that broke bands during the second British Invasion, was an influence on other radio stations on the west coast as well as MTV, disappeared. Well sort of. The documentary focuses on the origins and development of WLIR, a small midrange broadcaster located on Long Island that rose from relative obscurity to being cancelled essentially as it was reaching new heights that put it in direct contention with the radio establishment and despite their vaster resources, could not compete with LIR and so the documentary implies that they collaborated with the FCC to get LIR off the air. 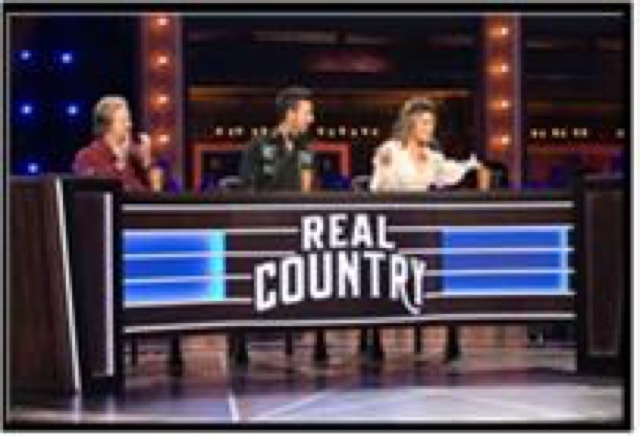 The documentary is a must see for anyone nostalgic for LIR and the music they broke over the airwaves in the 1980s and super fans will also want to add the DVD to their collections. Featuring interview clips with Curt Smith of Tears For Fears, Lol Tolhurst of The Cure, Nick Rhodes of Duran Duran, and Billy Idol among many other music personalities of the 1980s, the documentary also gives a voice to the people behind the scenes like Progrqm Director Denis McNamara, and Staff members that include Daphne Blue, Ben Manilla, Jeff "Beck" Carlson, Donna Donna, Malibu Sue McCann, Larry "The Duck" Dunn as well as McNamera's children, Dan McNamera and Cassie Reilly. The DVD for New Wave: Dare To Be Different presents the documentary in a 16 by 9 enhanced (1.78:1) aspect ratio. 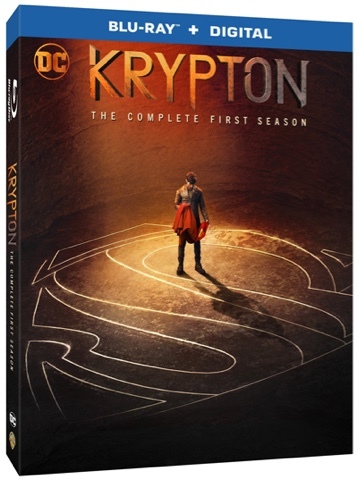 With a choice of either an aggressive English Dolby Digital 5.1 Surround Soundtrack and a full sounding English Stereo Soundtrack as well as English Closed Captions for the Deaf and Hearing Impaired encoded as options. Bonus clips featuring Denis McNamera (1:35), Documentary Director Ellen Goldfarb (1:01), stories by the musical artists about WLIR (6:08) and DJ stories (7:58) wrap up the bonus content on this DVD. 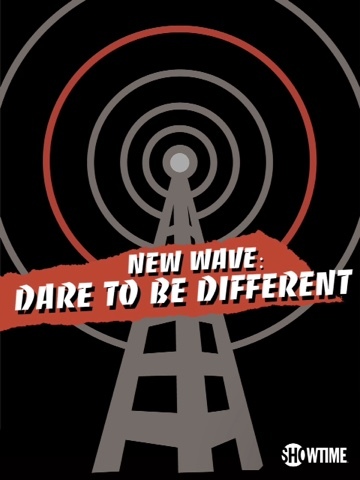 New Wave: Dare To Be Different will debut on DVD-Video on December 7, 2018 at retailers on and offline courtesy of MVD Visual. Philadelphia, PA - Following an acclaimed run on the international film festival circuit, Artsploitation has announced the U.S. release of Adolfo Kolmerer's Snowflake. Snowflake world premiered at the Lund International Fantastic Film Festival, where Kolmerer took home the Méliès d'Argent Award for Best Film. The film continued to screen around the globe, picking up Best Director and Best Film awards at Negative Fest and Horrible Imaginings, as well as Best Achievement in Directing and an Audience Award at Cinepocalypse. 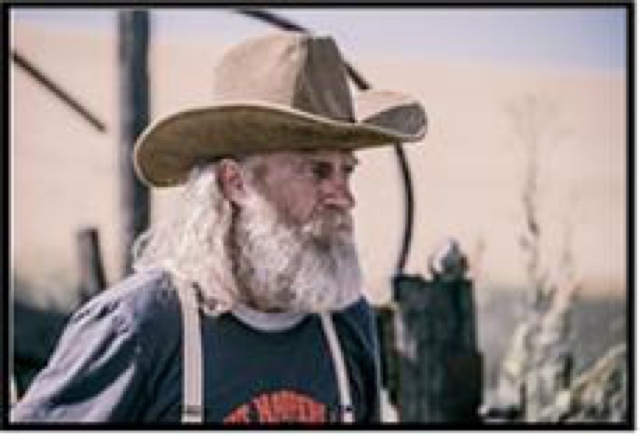 Cryptic Rock hailed Kolmerer's debut feature as "an extraordinary genre mix", comparing the surreal crime action film to Quentin Tarantino's Reservoir Dogs. 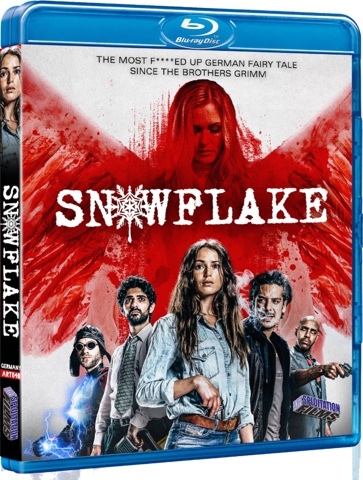 The Blu-ray (SRP $19.99) and DVD (SRP $14.99) releases of Snowflakewill exclusively include an hour-long making of featurette. 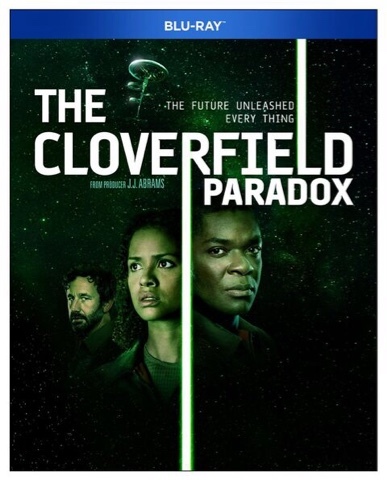 I think it was originally going to be the fourth Cloverfield anthology movie, but after the straight to Netflix film was released, they removed any references to Cloverfield, which is a good thing because this movie did not need it. Basically it is sort of like From Dusk Till Dawn in that the first half is a crime thriller and the second half was a vampire schlock flick. 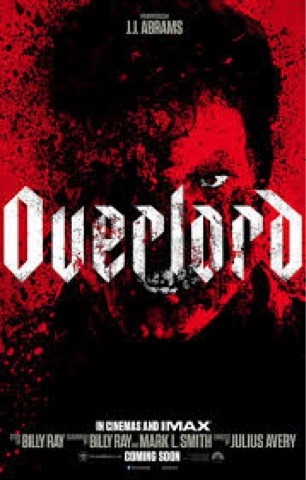 Only here Overlord never goes over the top and plays it straight throughout. The effects are top of the line as the first half is a WW2 D-Day invasion film in that paratroopers land in France with a mission to take out a German radio tower in a church so the allies can land on the beach. After about 45 minutes to an hour it turns into a horror film where the Nazis had found a mysterious substance deep beneath the church and have been using it to create super soldiers that don't die easily and can reanimate. The film has a definitive ending that explains why this story is not in the history books and that is that. Solid flick worth seeing. The powerplayers of the Seven Kingdoms have gone to great lengths to get to where they are. All have made sacrifices, experienced betrayal and taken great risks for the throne — some have already lost the battle. 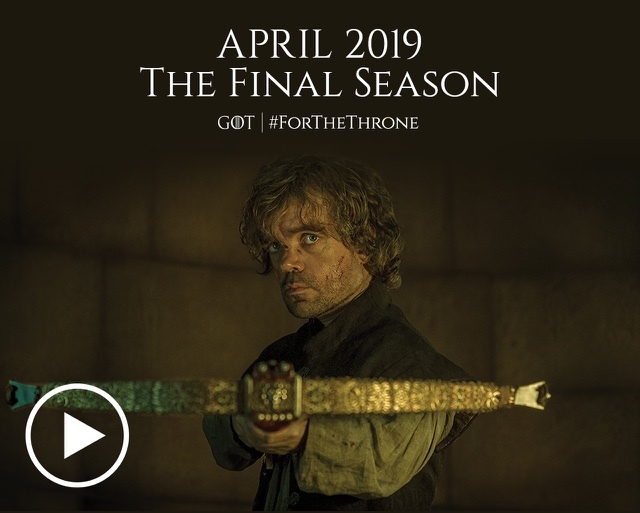 Look back at the most iconic, game-changing moments, and get ready for the final season, coming in April 2019. 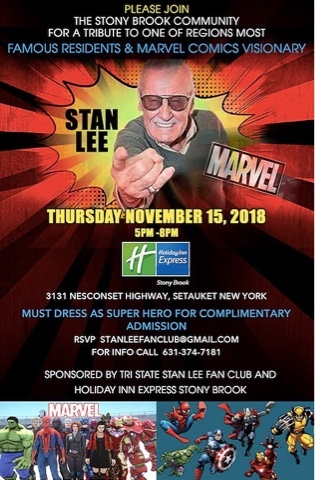 Stony Brook, New York (November 15, 2018) — Owner of the Holiday Inn Express, Stony Brook and Three Village Community Activist John C. Tsunis will be joined by President of the Tri-State Stan Lee Fan Club Charlie Ziegler, Stony Brook Community Leaders, Stony Brook University students and marvel enthusiasts, dressed in costumes of the famous Marvel characters, on Thursday, November 15, 2018 at 5PM. Mourning fans, enthusiasts, and community members will light candles in honor of Lee, who died at age 95, as a Long Island Icon and the most famous member of the Stony Brook community. The hotel will be showing his movies on all televisions in his honor. Lifelong Marvel fans will show off action figures, comic books, collectible items and more which are often-considered relics and one of a kind. The first I-Con, where fans were dressed as Marvel Characters and traveled the campus, was held at Stony Brook University. “Stan Lee was a member of the Long Island family and a major part of my childhood. I fondly remember reading his comic books and imagining Stan Lee’s creations. Today, this earth lost an icon, a legend, and millions of Americans and fans mourn his loss. He brought the superhero out in all of us,” said Charlie Ziegler, President, Tri-State Stan Lee Fan Club.